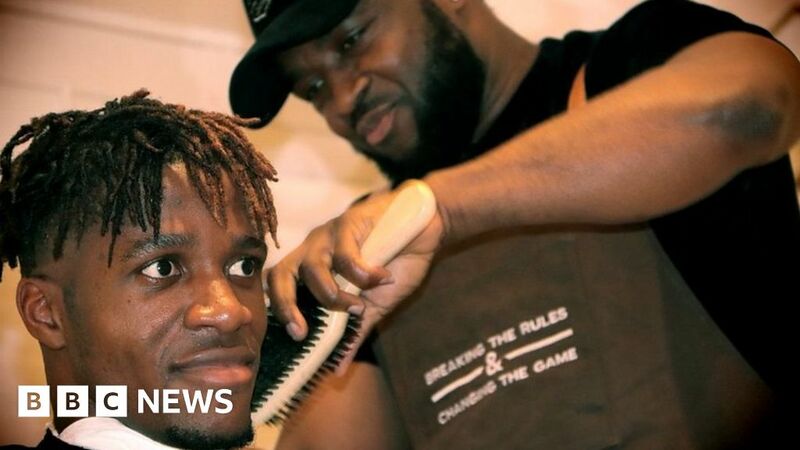 Nikky Okyere, who came to the UK from Ghana, has become the go-to barber for English Premier League players from Africa. So what’s his secret? We join him on home visits to his clients to find out. And in part two, we’re inside Nikky’s barber shop in South London, which he’s turned into a platform for local talent.